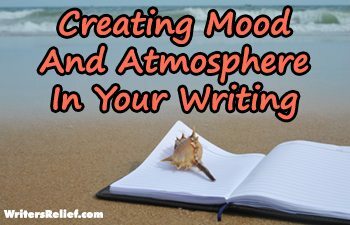 Craft: Personal Essay Writing - Writer's Relief, Inc. In the last twenty years or so, we’ve noticed a trend: literary journal editors are leaning toward shorter submissions of poems, stories, and essays. And we would know—at Writer’s Relief, we’ve been closely monitoring the lit mag market since 1994 to ensure that our clients have the best opportunities for getting published. But just because lit mag trends might be favoring shorter submissions, that doesn’t mean you should give up on your long works. 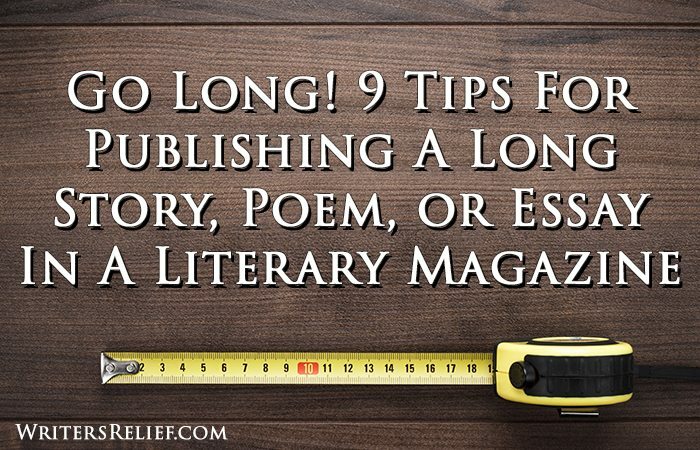 Here are our tips for submitting longer stories, personal essays (nonfiction), and poetry to literary magazines. Target lit mags that love longer works. Some print literary journals are specifically interested in long submissions. Do some research on literary journals to find these editors who favor long poems, stories, and essays. Submit to online publications. Online literary journals do not have the same word-count limits that print magazines must often contend with, so you may have more luck finding an editor who will publish your long story, poem, or essay. That said, be aware that a great many literary journals tend to favor short pieces over long ones even when it comes to digital publishing; modern audiences tend to prefer shorter works when reading on a screen. Trim the fat. The very first thing you should do if you have written a very long story, poem, or essay is ask yourself: Does the work really need to be so long? 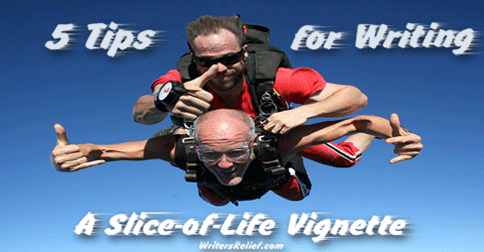 See our tips for editing poetry as well as suggestions for tightening prose. Break it up. Could your long poem be broken up into sections? Does your story have a natural ending at the halfway point? You may be able to create multiple pieces out of a single piece with some creative editing and revising. If you can’t figure out a way to break up your single, stand-alone work, consider asking a trusted critique partner or writing group for suggestions. They may show you how to see your writing in a new light. Think slice-of-life. Your very long essay or story might actually have a unique, stand-alone work contained within it. You just have to keep your eyes peeled and think outside the box. Character studies and slice-of-life vignettes may be extracted from longer works (and they’re super popular right now). Make it totally irresistible. If your submission is so fresh, so unique, so smart, and so dazzlingly emotional that literary magazine editors can’t help but fall in love with it, then chances are you’ll find a home for your piece—even if it’s lengthy. In fact, you may discover that literary journal editors bend over backward to help you find the right market to publish your submission—in their publication or someone else’s. Try Kindle Singles. If you’re a writer who is not afraid of alternative publishing, consider the Kindle Singles program, an e-publishing imprint of Amazon that specifically targets work from 5,000 to 30,000 words. Self-publish. If you can’t find an existing market for your long works, create one! Self-publishing is easier than ever, and gives you more control over the finished piece. Learn more about self-publishing. Start your own literary journal that focuses on long works. Yes, we’re serious! We would love to see more lit mags cater to longer submissions of poems and prose. And chances are if you’re reading this, you would too! 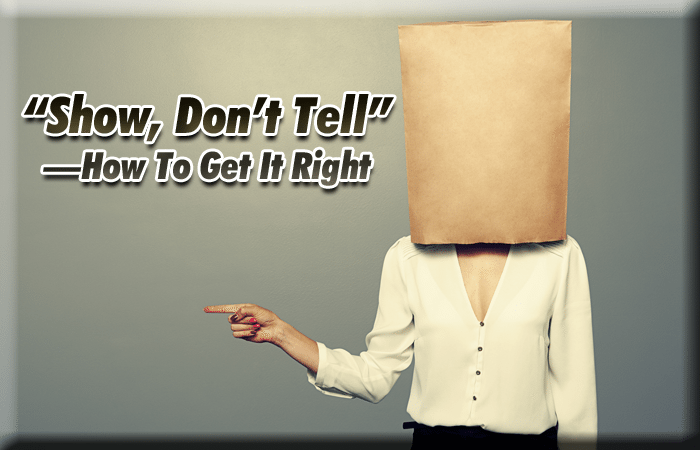 Don’t get too caught up in marketing considerations for writers. While you can always experiment with your longer works (and revert to the original draft if you don’t like your changes), it’s important to always stand behind the writing that you most believe in. QUESTION: Have you ever had any trouble publishing long poems, personal essays, or short stories?